The Citrus Club in La Quinta! 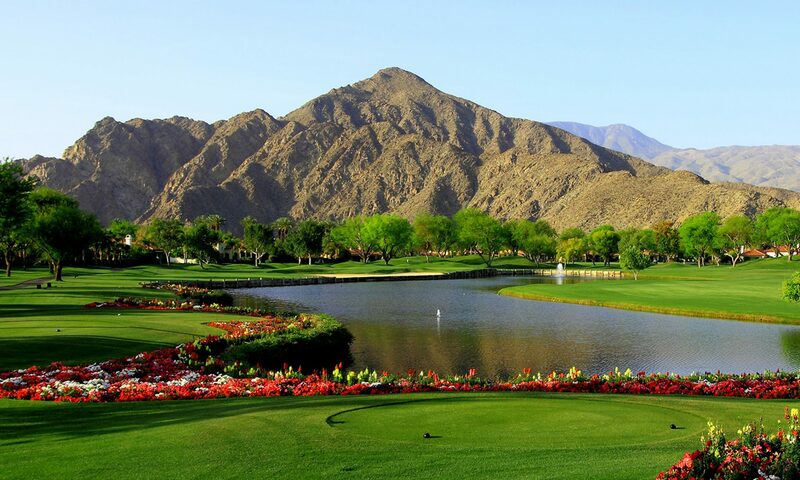 The Citrus Club in La Quinta is the private club of the famous La Quinta Resort and Club which when established in 1926 became a mecca for the rich and famous. The Private Citrus Club was conceived and established much later, in 1988. Since then the surrounding community has grown to 576 homes developed by 9 different builders. That number also includes 73 custom homes. Prices of these homes range from $600,000 to $2,500,000. Because the Citrus is the private club of the La Quinta Resort, the membership opportunities are unique. Whether it be the Social, Sport, or the Golf Membership that is desired, included are all the amenities at the Resort in addition to those at The Citrus. These additional privileges include: tennis (known as one of the best programs in the Desert with 23 courts including 5 har-tru clay courts), the beautiful state of the art spa, the fitness center (in addition to the one at the Citrus), member discounts on dining and shopping at the Resort (that includes three restaurants in addition to the Mountain Clubhouse), and 42 pools all around the Resort. With the golf membership also included are the two Resort courses, the Mountain and Dunes, as well as the private Citrus course. The Citrus Club’s (15,000) square foot full-service Fitness Center is state of the art. It features high quality cardio and strength training machines as well as a spacious classroom for innovative regularly scheduled classes including Zumba, Tai Chi, Pilates and Yoga, and an outdoor lap pool. Currently at The Citrus there are 35 homes for sale. Most homes include pools and spas, and are on the golf course. The course was designed by Pete Dye and the practice range is considered to be one of the most spectacular in the Desert. There are 3 parks in the Citrus, all with waterfalls, lakes and nice walking trails. For more information about The Citrus Club and other golf course communities in our Desert, please download our free golf resource guide where you can easily find and compare golf membership deposits, monthly dues, and real estate prices! Simply click the button below.